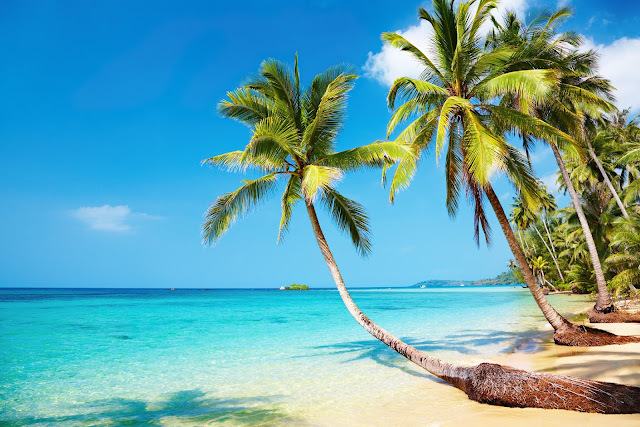 Palms, sunshine and the ocean - I wish I was on a place like that! This time, I collected the most exotic islands and countries of the world, what look amazing even just on my laptop's screen. Which one is your dream destination? The biggest surf paradise on the Earth - it have more then 195 km sandy beach -, where you can see a natural wonder in any minute. 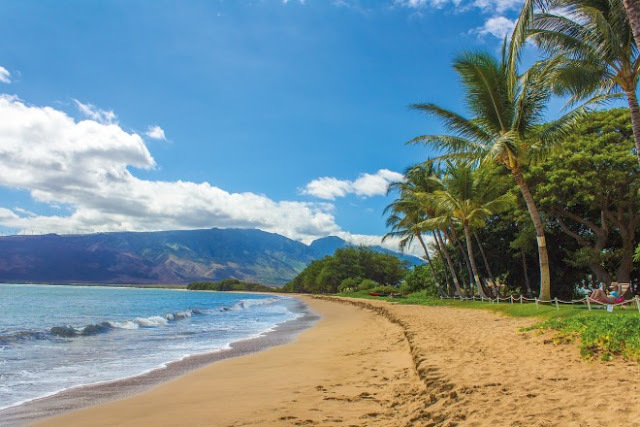 According to most of the travelling sites the best thing to do in Maui is walking around the bamboo forest, checking out the red sandy beach called Kaihalulu and visit the Haleakala, one of the biggest vulcan of the world. Next to this, the weather is perfect as well: during winter time the average temperature is 24° and on summer times its 28°. One of the most unique Caribbean island is Puerto Rico: here you can find the El Yungue rainforest, the Flamenco Beach (one of the best beach in the world) and the Mosquito Bay too, what famous for it's bioluminescence. 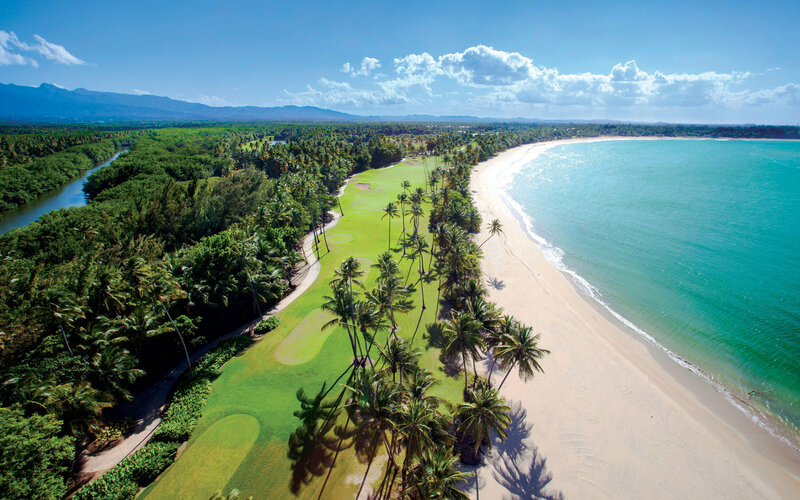 Unfortunately, the country destroyed in 2017 because of the Irma and Maria hurricanes and many hotels are still closed, but let's hope that Puerto Rico will be the same beautiful as on this photo in the next years! By the way, on this picture, you can see the 2 km long Bahia Beach what looks amazing. It is the most interesting island in the region with its endless beaches and the wild semi-deserts, since this is the closest island of the Canary Islands to Africa. In 2009, the UNESCO biosphere reserved the entire island and marine wildlife, where whales, dolphine and turtules can be found - they even drop their eggs of the beaches! 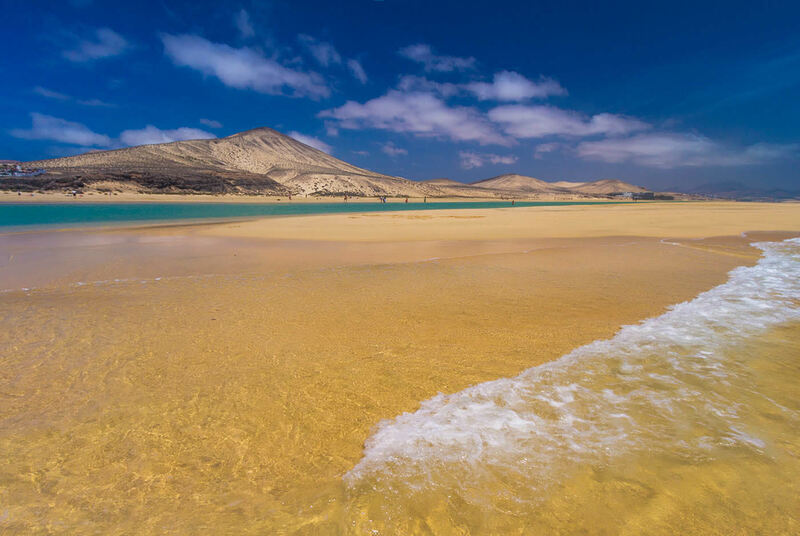 However the whole island is kinda dry, there are many natural attractions too - for example here's the Jandia Natural Park what have more than 15,000 hectares! It looks like paradise! 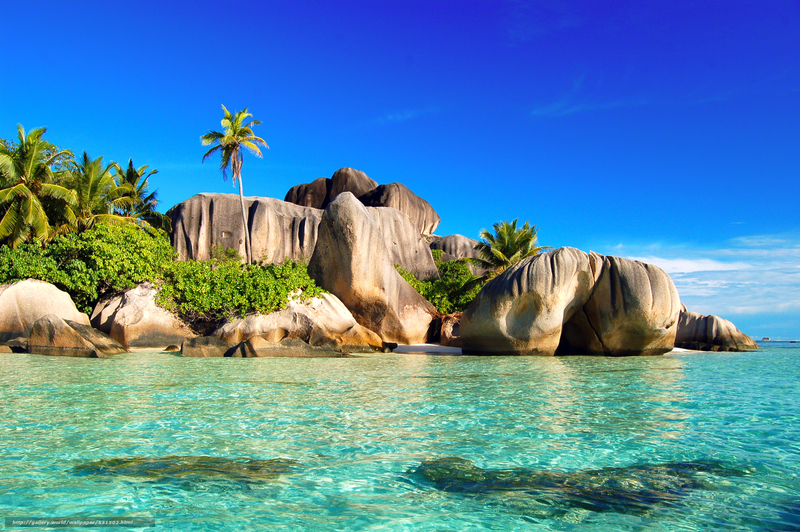 You know, every single photo I see from Praslin, La Digue and Mahé are quite dreamy! I've been dreaming about to visit this place since my childhood and without a doubt I would pick it over anything in the world! 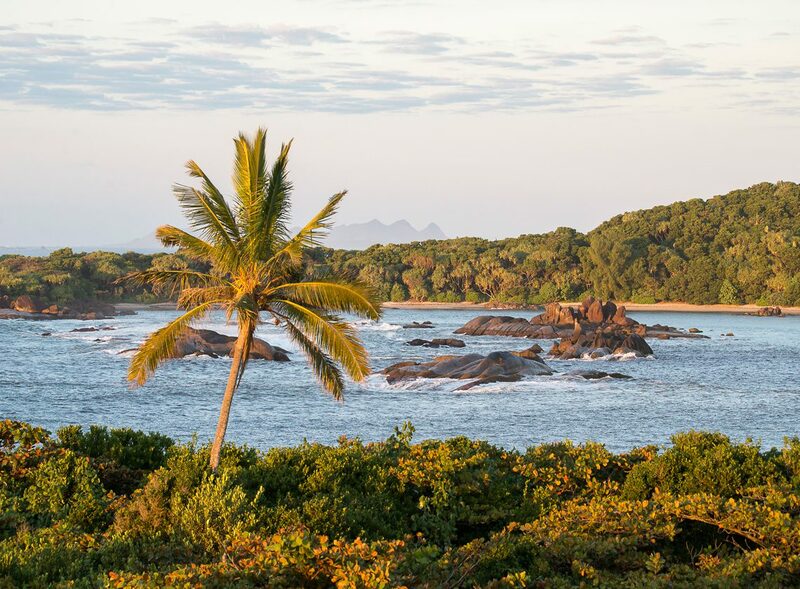 This place is full of nature: 80% of the Seychelles are covered by forests, 42% of the islands are naturally protected and there are more than 250 species of birds live here. 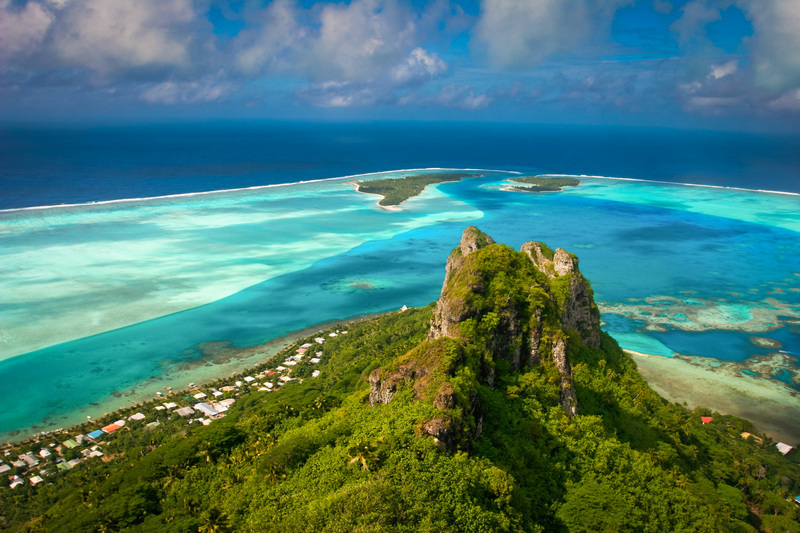 Bora Bora & Tahiti - the most expensive islands in the world are located here, actually far away from everything. Mainly, this is the reason why it is so expensive: even the bottled mineral water is in a gold price, but only because of the 'luxury experience'. According to TripAdvisor's comments this is really the most beautiful place in the world, where the reality is much nicer than on the pictures. 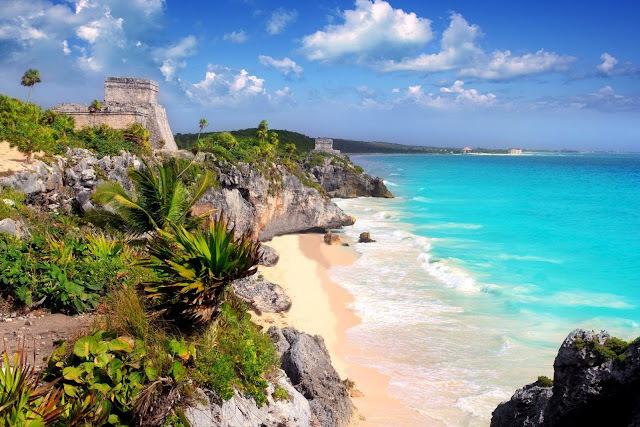 Yucatán's famous place, Cancún is the most popular party place for the american teens,but there are so many beautiful places to see and things to do in this area -so you should not waste your time in discos and bars to getting drunk. For example, on yucatán there are the ruins of the Mayan civilization (Chichen Itza, Kukulcan Pyramid, Uxmal Temple, etc. ), ecoparks and also you can find the most unique cenotes (natural formations under the ground, where you can swimming) in the world! 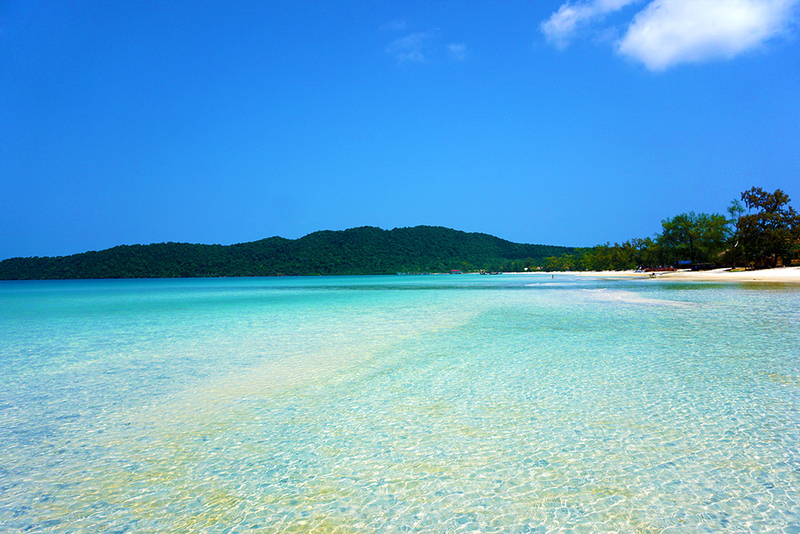 The island of Koh Rong Samloem is only 9 km long and 5 km wide - so it's not a big place at all. There are not many roads, everything is very relaxed, there are only few tourists and the area's best beaches can be find here as well. Samloem's two best beaches are the 3 km Saracen Bay (whats on the photo) and the yellow sandy Lazy Beach, which look awesome as well. Honestly, I had no idea that there are so many amazing beaches in Cambodia! 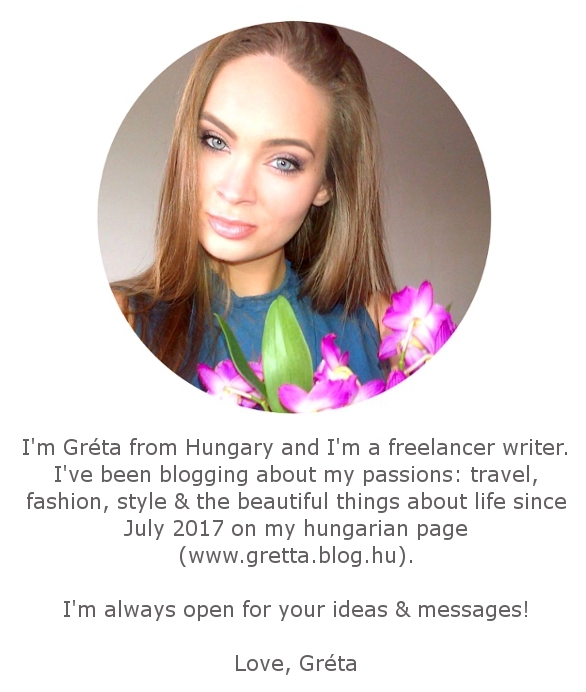 I've always wanted to write about this unique place and now I finally have a reason to do it! The Whitsunday Islands in the Great Coral Reef explored by Captain James Cook at the end of the 18th century - since then it became one of the biggest tourist destinations in Australia with more than half million visitors per year! 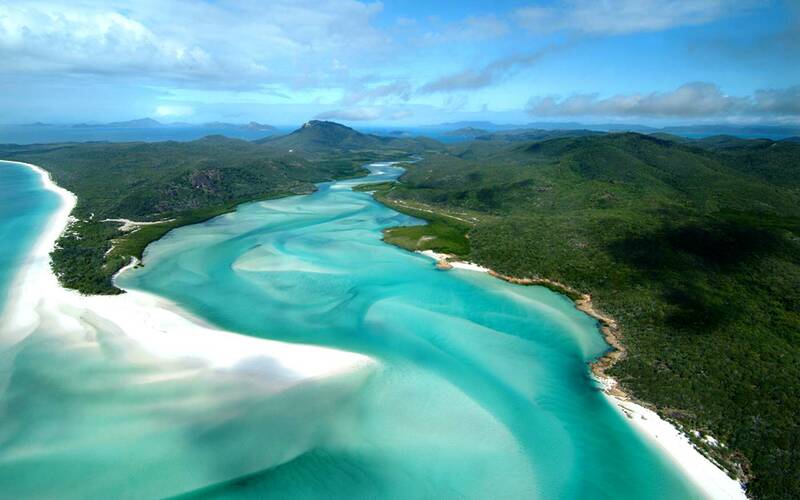 Most of the 74 Whitsunday Islands are wild, nature conservation areas, but 8 of them are totally for the tourists with lots of luxury and all inclusive hotels, where the best activity to do it going to watch the crocodiles from boats, since this area have the world's largest crocodile population and some of them can grow up to 8 (!) meters. Fiji's name means "Paradise" and it can be clearly that, because almost every island enclosed by coral reef - no doubt why these islands are so popular among scuba divers! Fiji is 2000 north from New Zealand, there are 100 species of birds in the islands, and most of the tourists going there as a part of a Hawaii-French Polynesia-Fiji trip, because they are not so far from each other. If you once come here, it's worth a visit (or two) for sure! Madagaskar is located on the southeastern coast of Africa and the only attractions are actually the baobab trees there. THE UNESCO protected many areas in this island so like the Atsinana Rainforest, the Blue Hill and the Tsingy de Bemaraha National Park, which is spectacular even from the online photos. It can be a negative thing, that there's not so many tourist here, the infrastructure do not exist, the whole island is kinda underdeveloped and the air fares are always expensive here because there are not a big competition to coming to this place.